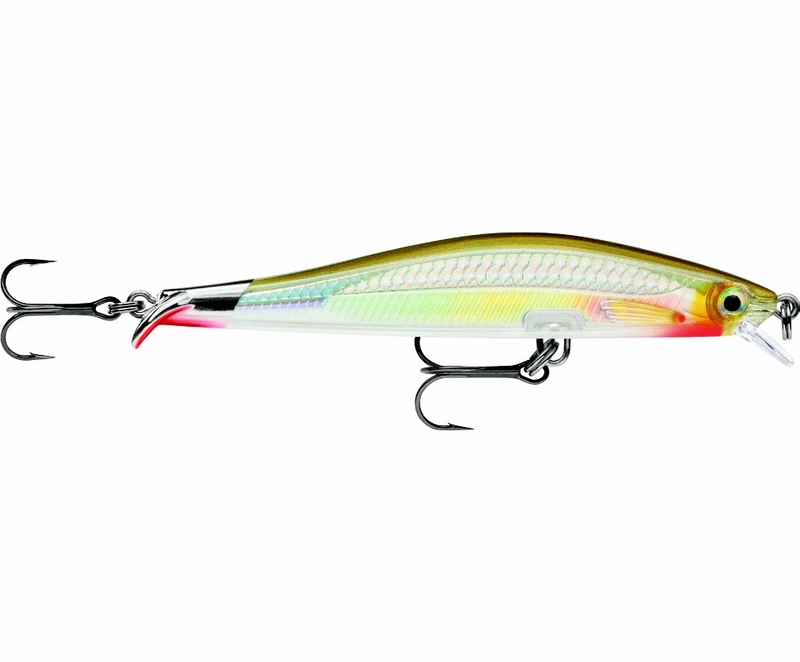 The Rapala Ripstop lure is designed for fast ripping and hard stopping. 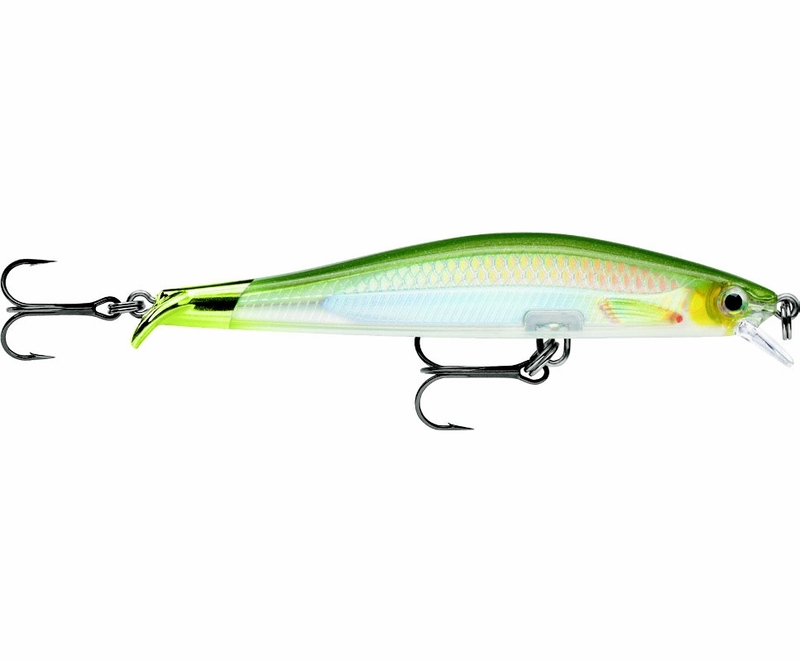 The tail design of this lure creates a fast-ripping, flashing swimbait action. It can stop on a dime with a hard-stop forward motion. 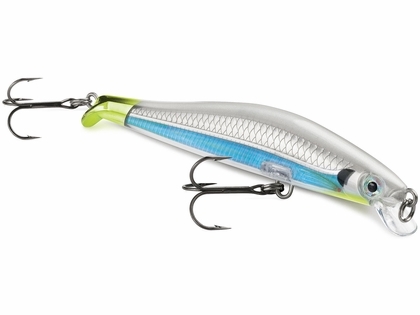 Perfect for fishing it any way you like such as cast and wind, wind and stop, twitch, snap, and rip and suspend techniques. 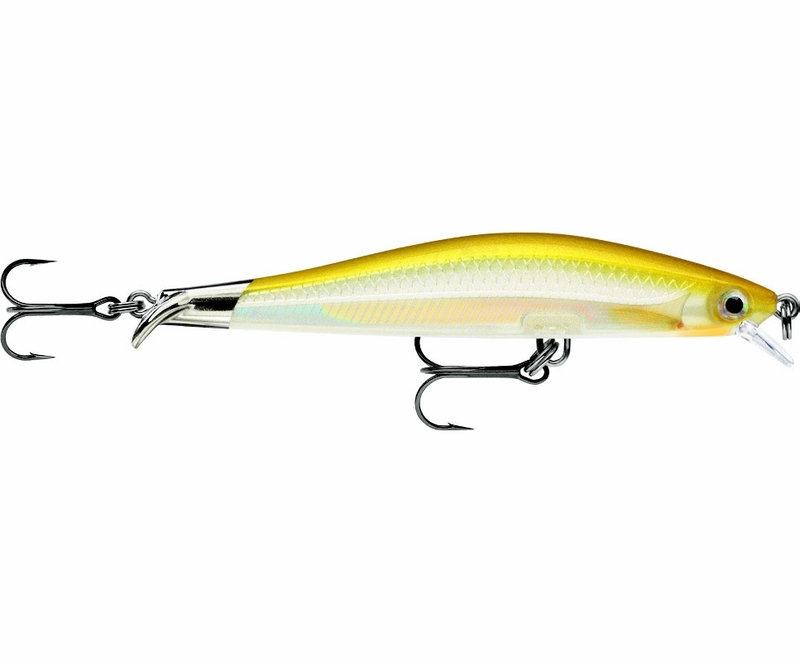 Ideal for all species of gamefish. 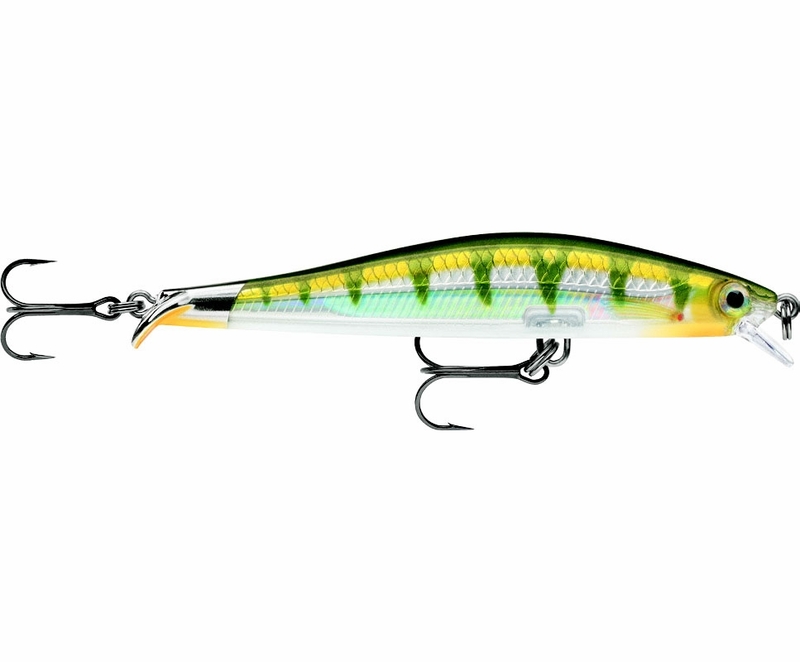 Awesome lure, Great winter time bait. Very tight wobble on retrieve, and it literally stops on a dime! Does exactly what it says! 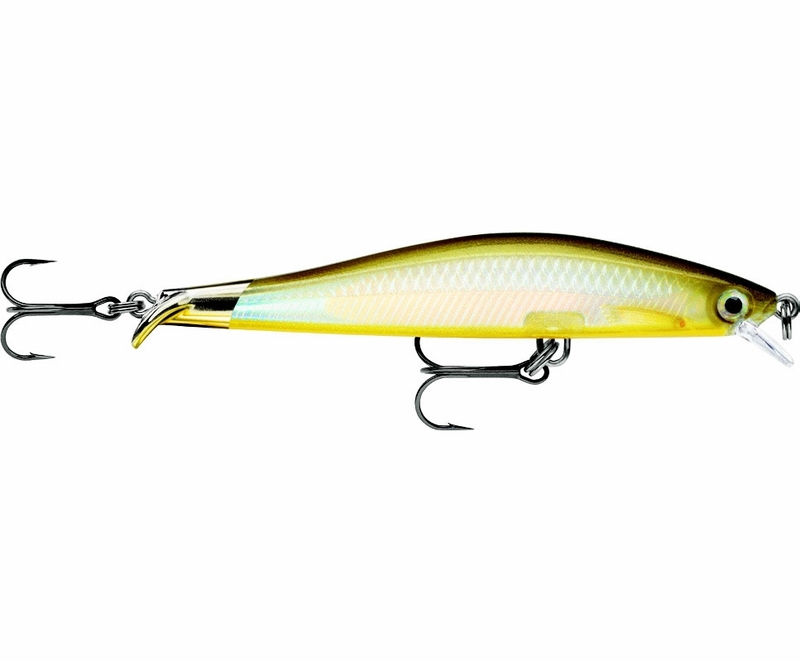 The tail design gives the bait a unique "rolling" action, and smallmouths do clobber this bait. Finish and colors are topnotch. Does it catch more fish than a Shadow Rap? Not sure, both are equally effective! 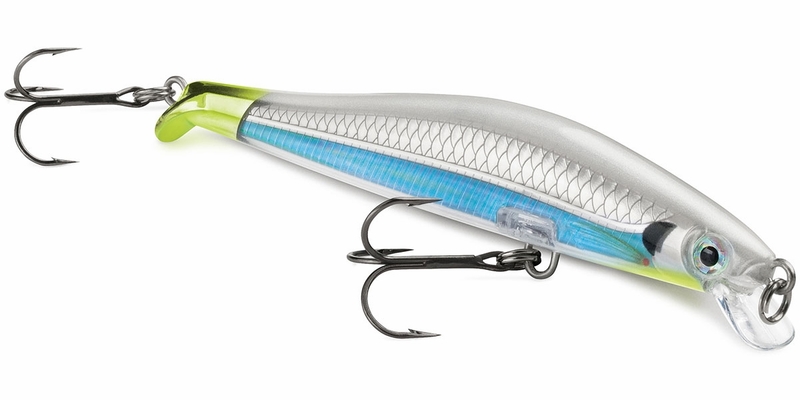 However, this new lure has a permanent place in my tackle box.